Our self-laminating sheets are ideal for making your own signs for customer events, door and direction sign. 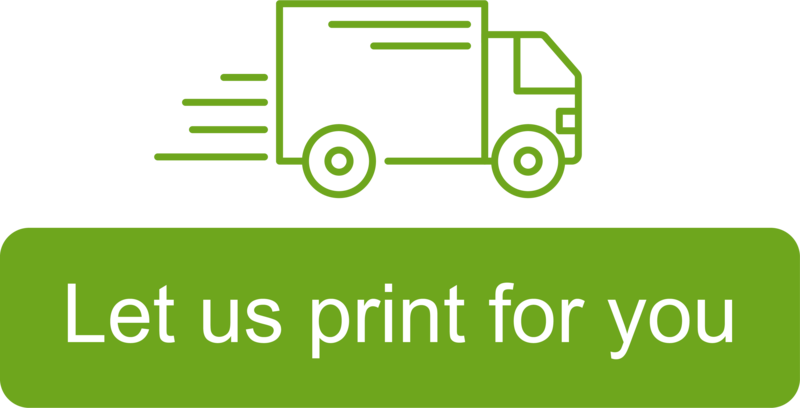 The lamination will protect the print and give your signage a high quality glossy finish. They are also water and dirt resistant so can be used in wet or dirty environments. Save time with Avery Adhesive Sign Pockets. No need to laminate your signs, or hunt around for sticky tack or glue, simply slip your A3 or A4 sheet in and out when you want to update. Ideal for food safety certification, weekly menus, rotas or messages.